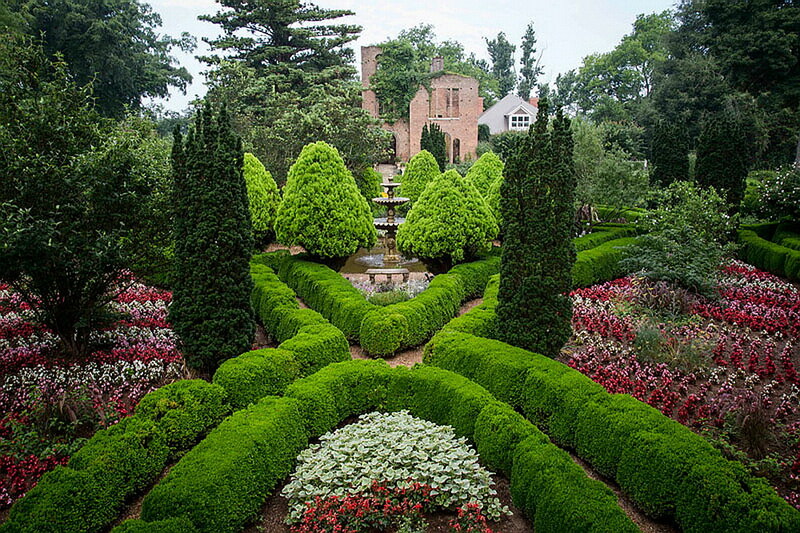 European charm in the Southern U.S.: The historic Boxwood Gardens and Italianate villa-style plantation ruins at Barnsley Resort in north Georgia. Photo courtesy of Barnsley Resort. This entry was posted in Garden and tagged barnsley resort, European garden, formal garden, garden, Georgia, hotel, luxury, nature, photography, resort. Bookmark the permalink. Love it. Thanks for sharing this awesome and beautiful photo.